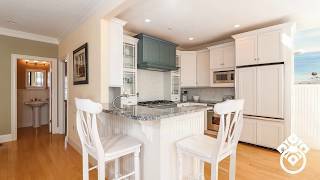 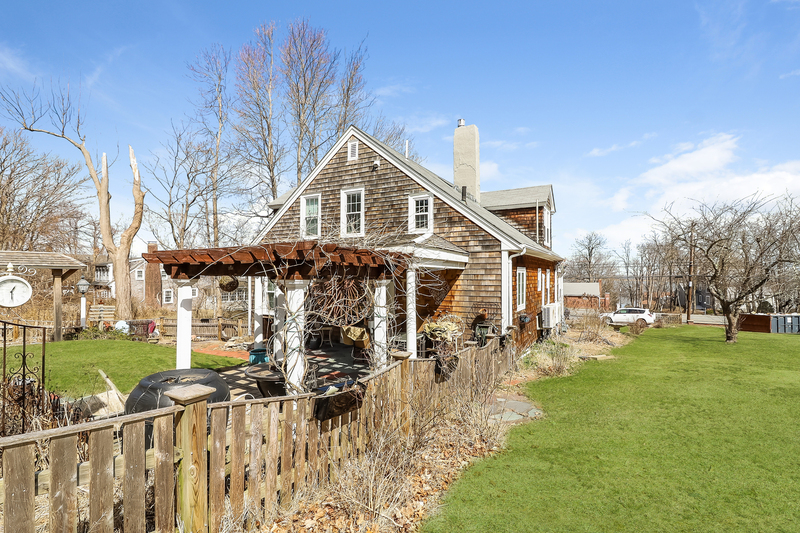 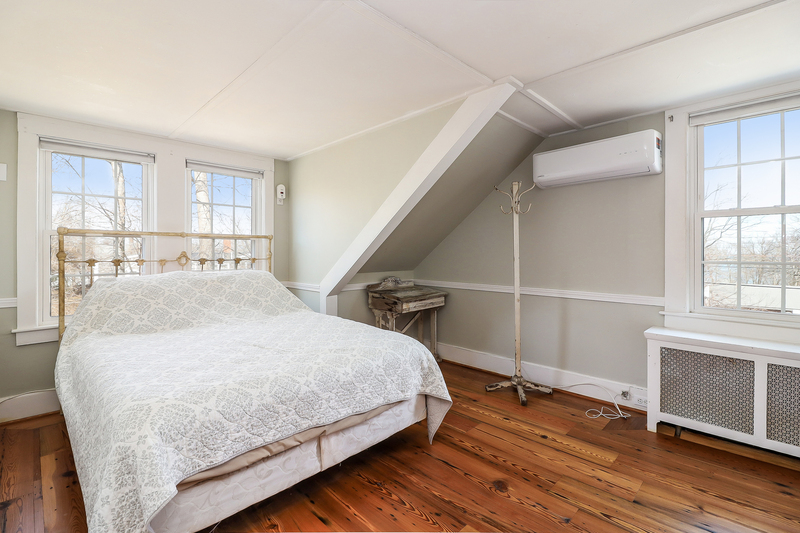 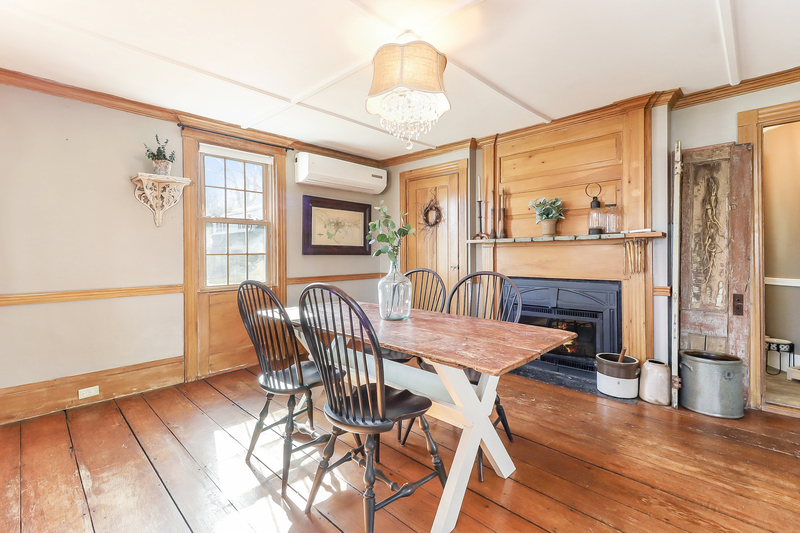 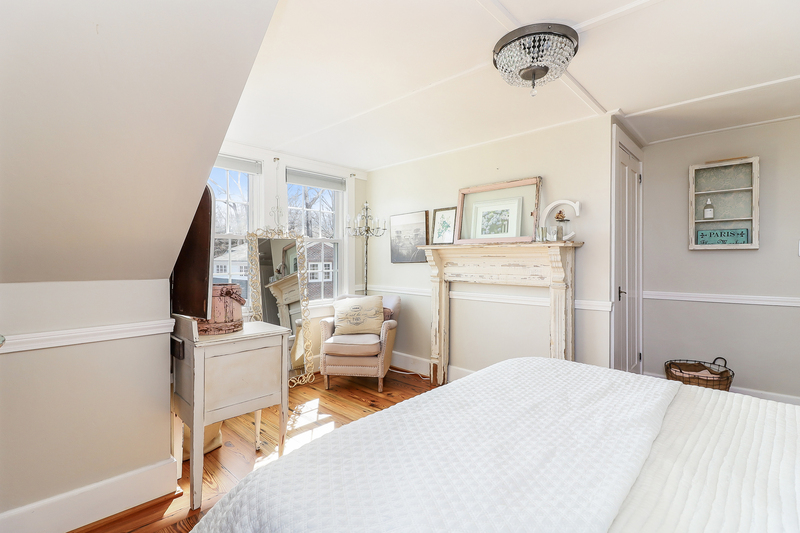 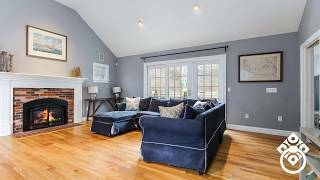 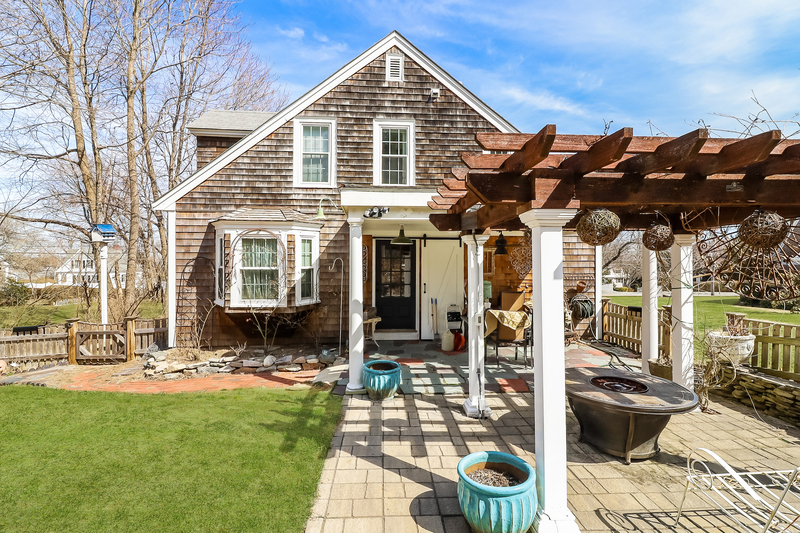 Set upon picturesque Warren Ave, one of the most premier addresses on the South Shore is this lovely 2 bedroom, 2 bathroom Custom Cape. 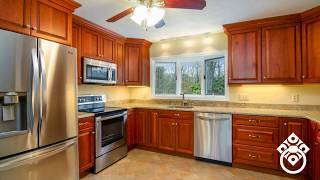 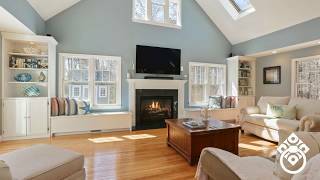 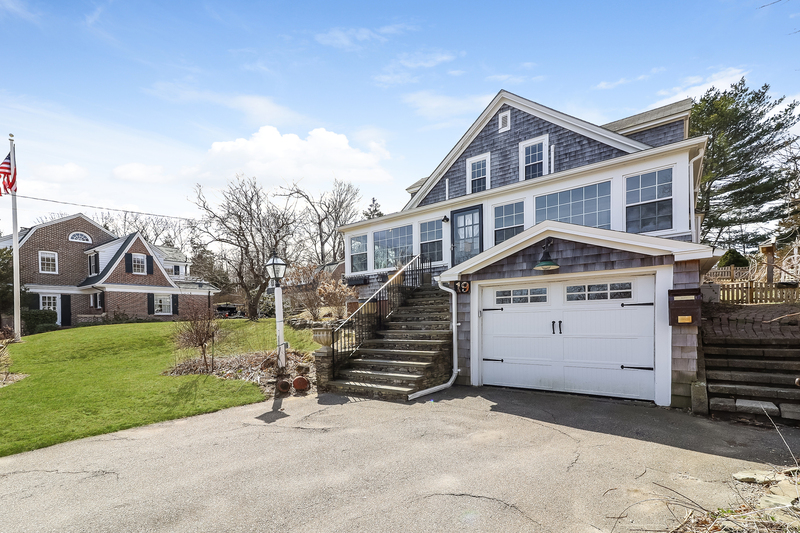 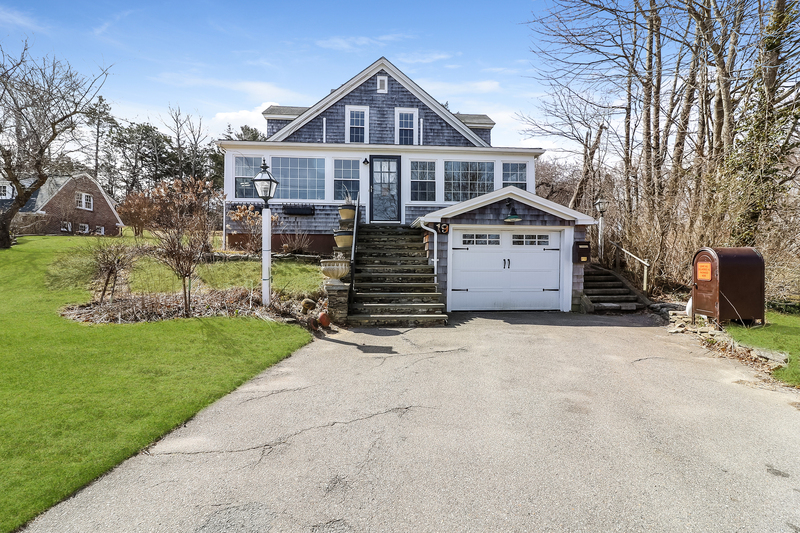 Enter through the front door to a fantastic sun room with large windows and seasonal ocean views. 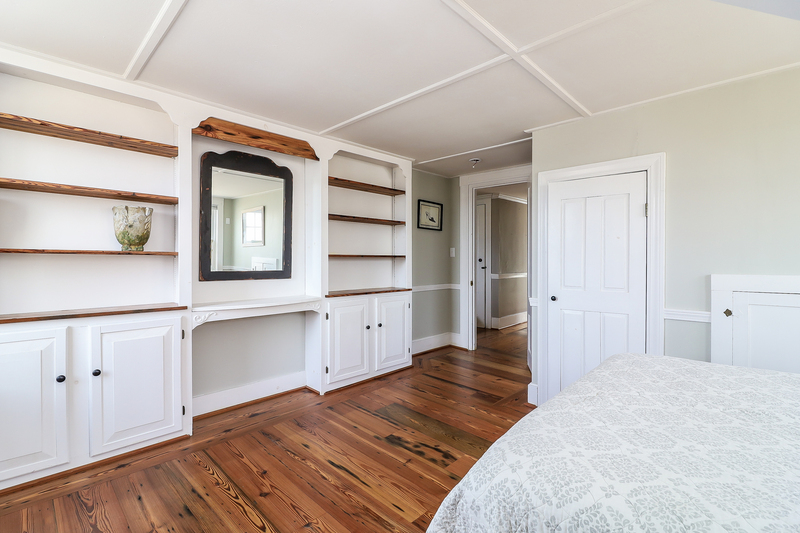 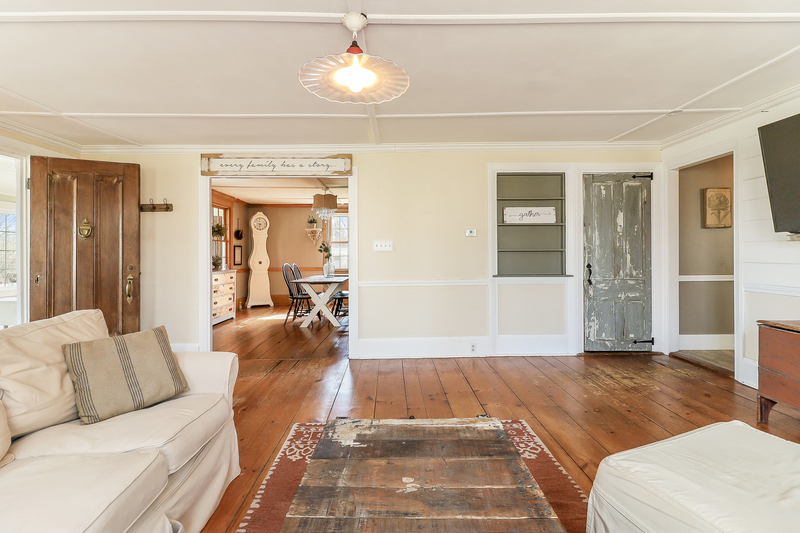 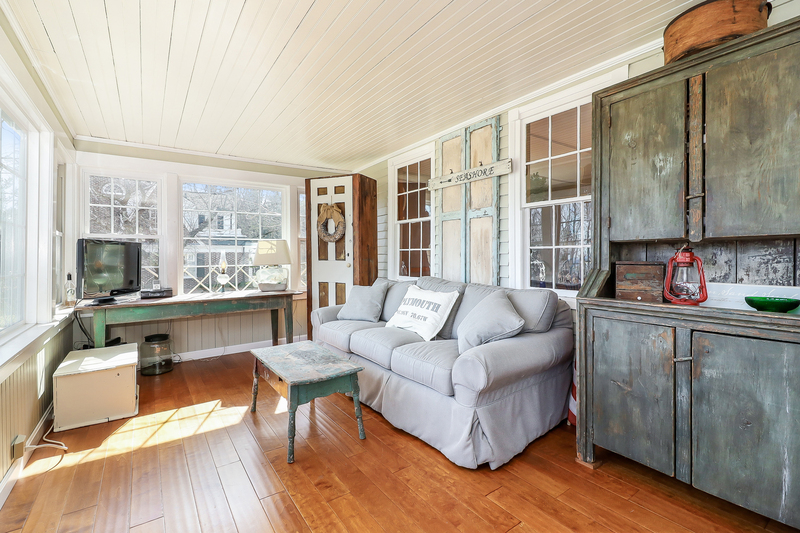 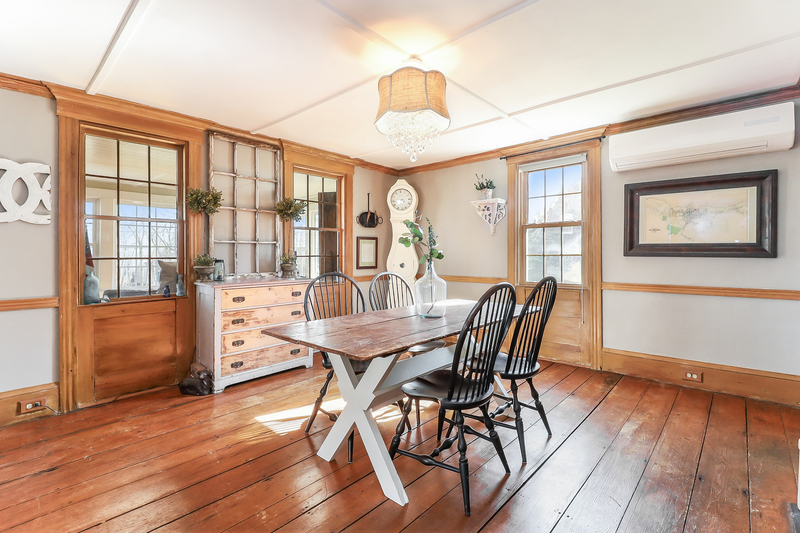 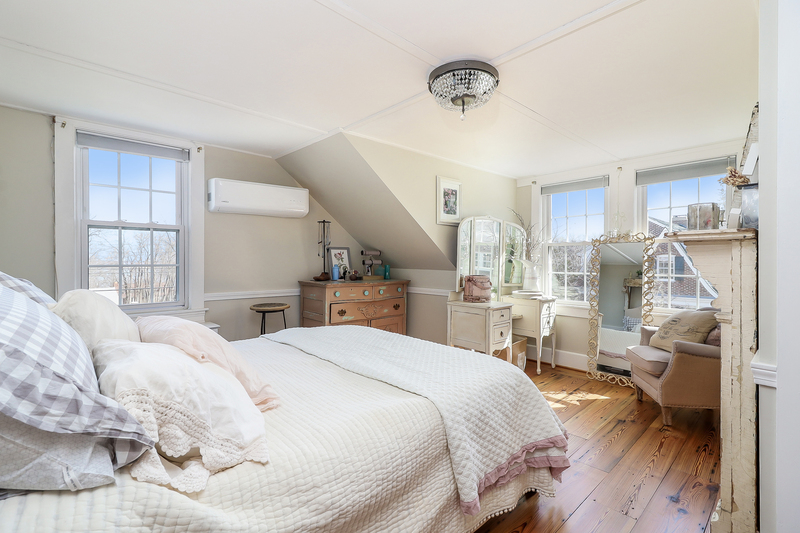 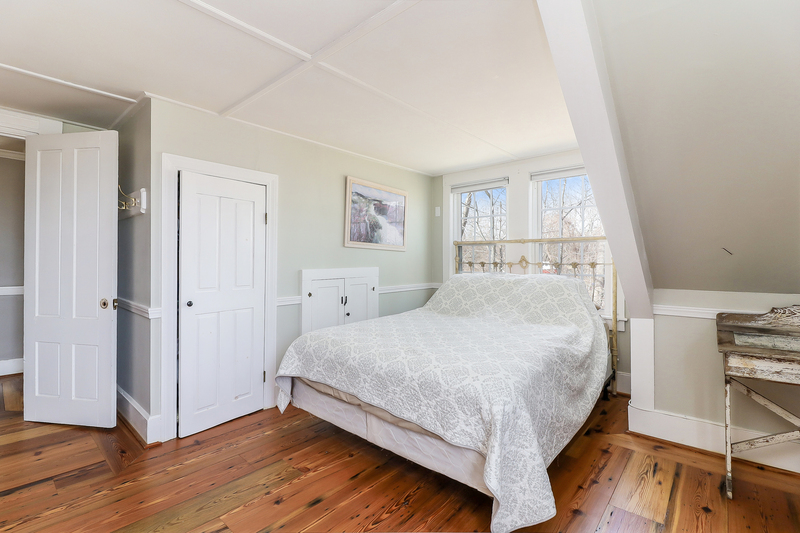 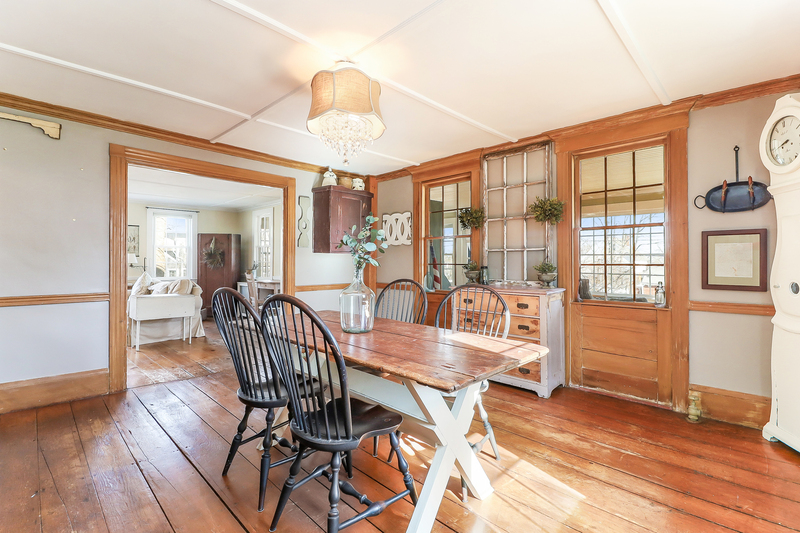 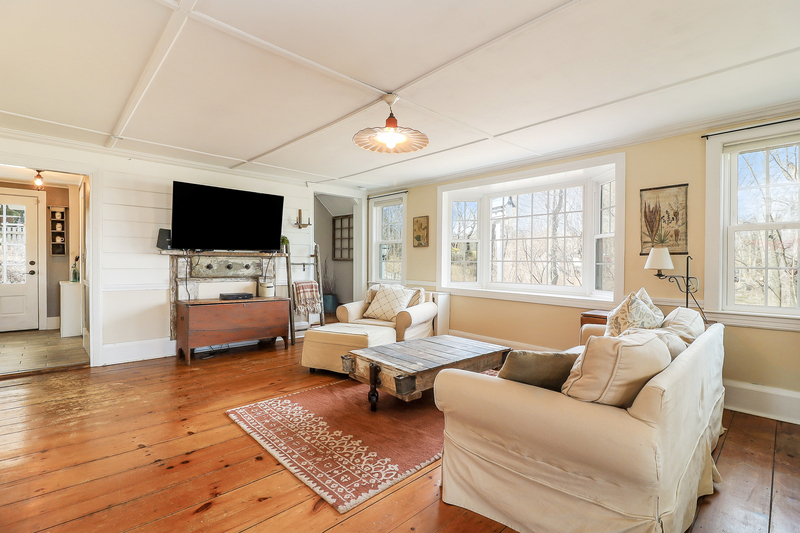 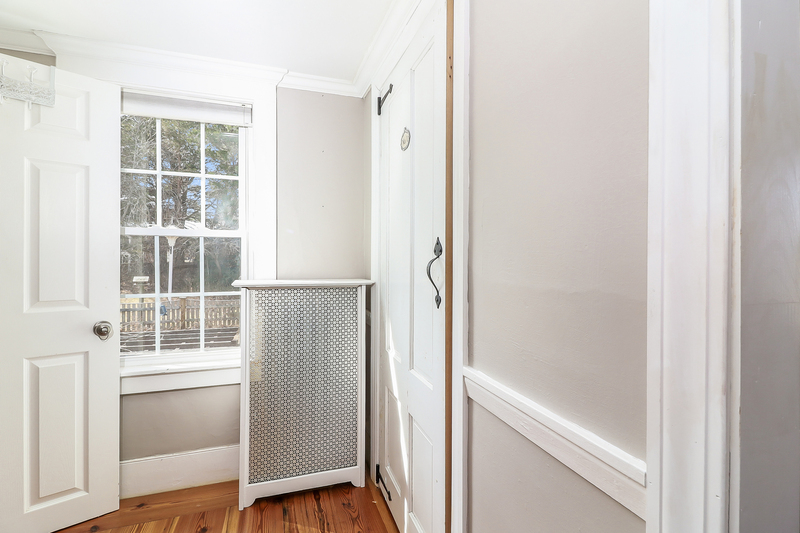 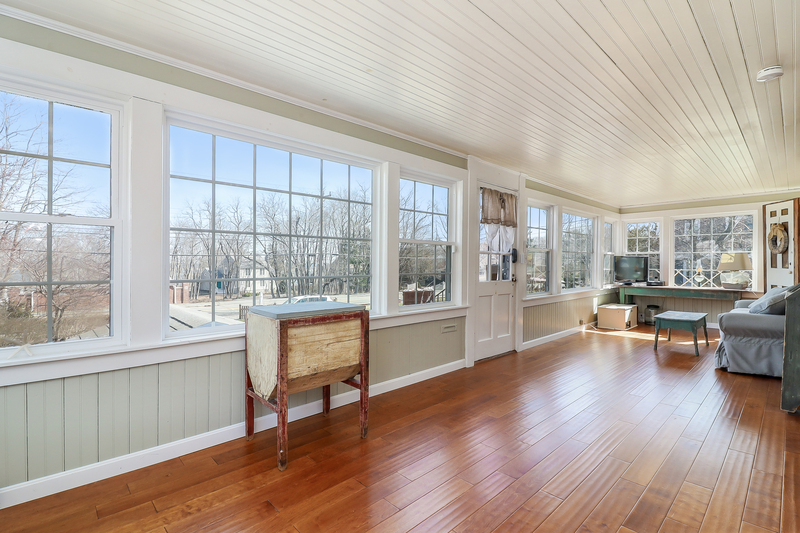 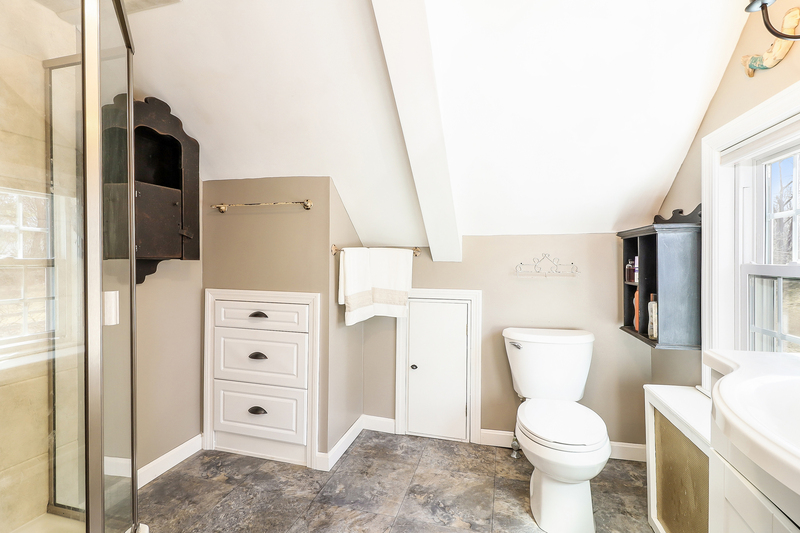 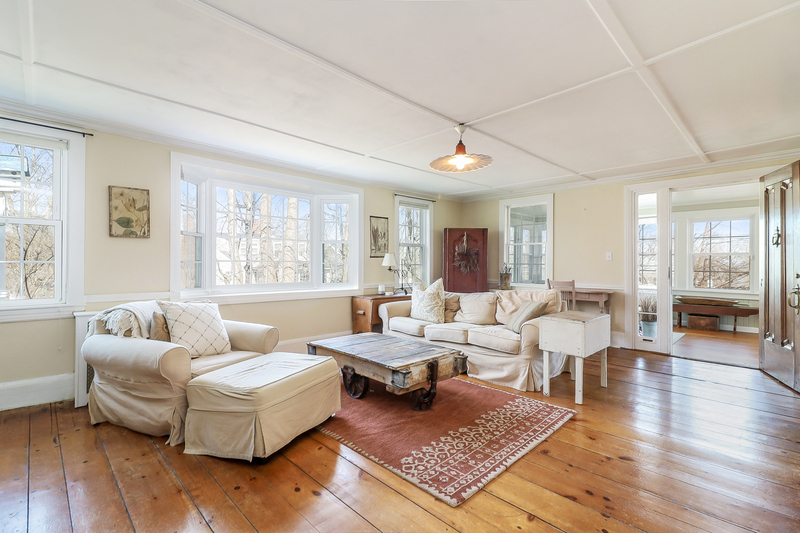 As you enter into the home, you'll be greeted with gorgeous wide pine floors throughout! 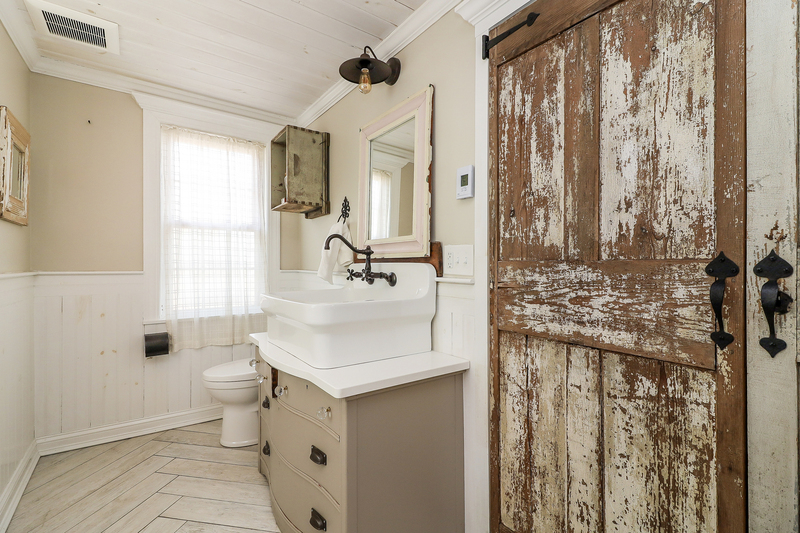 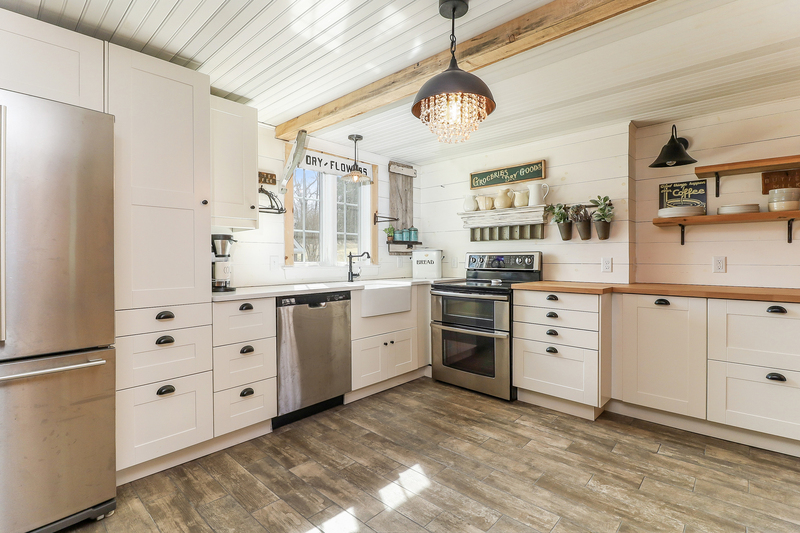 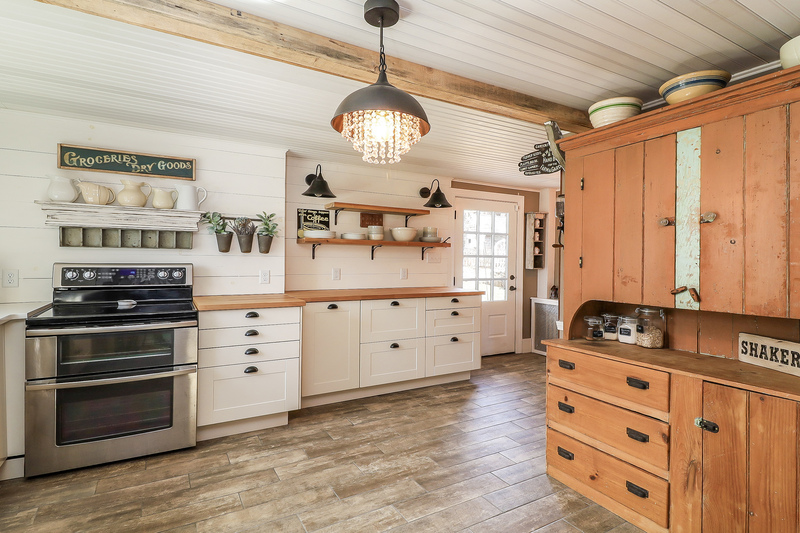 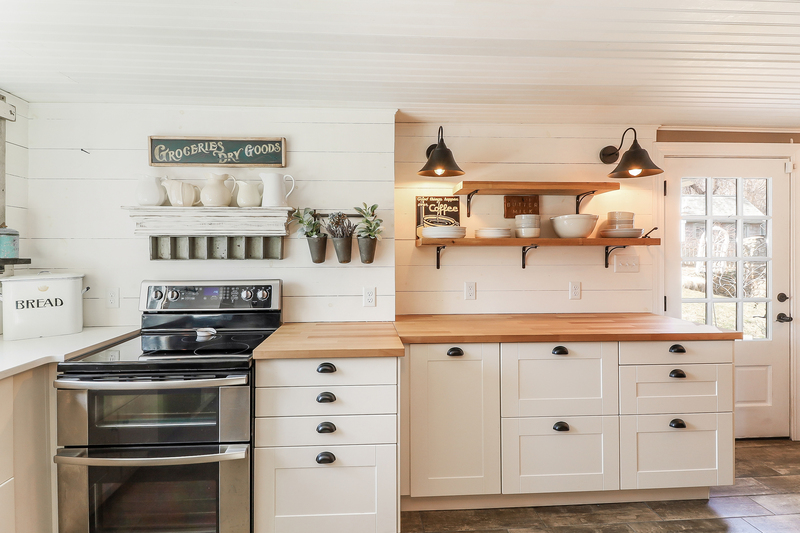 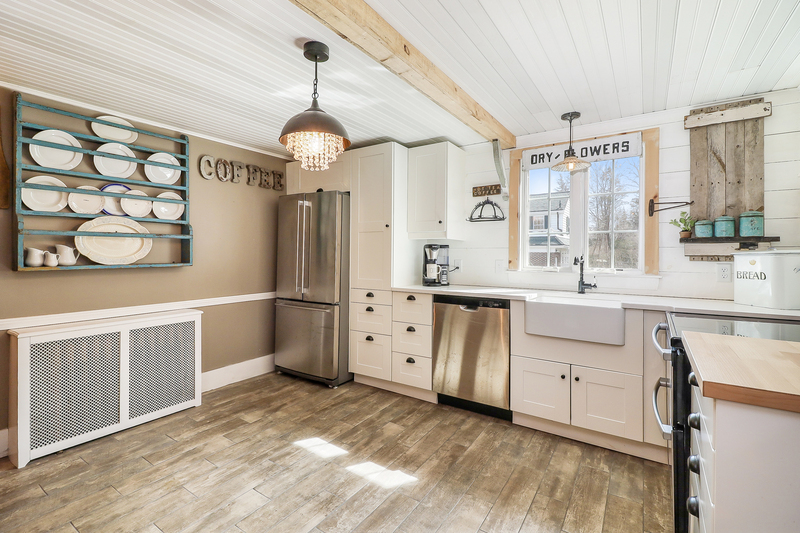 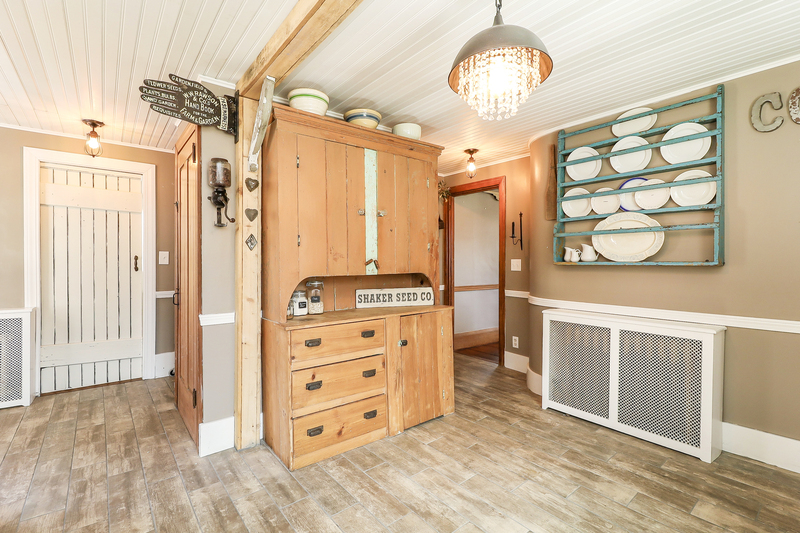 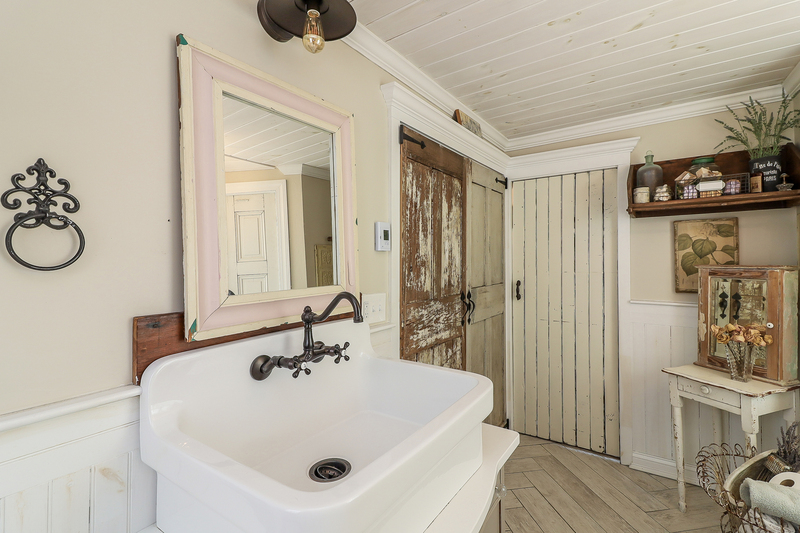 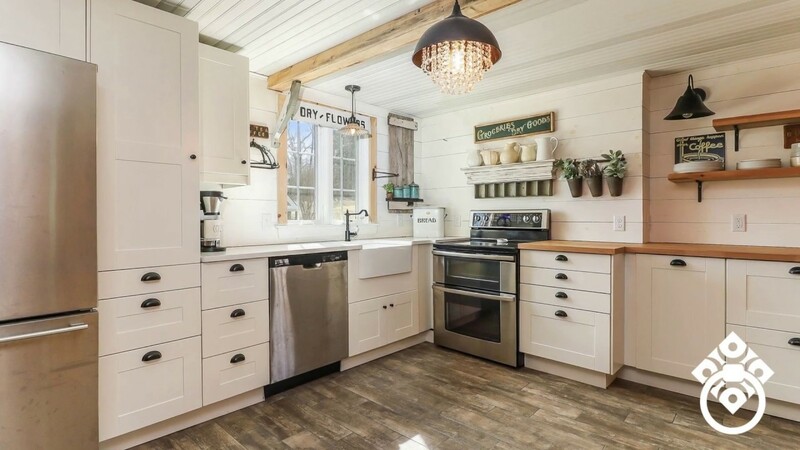 The kitchen has been fully renovated and features beautiful shiplap walls and custom open air shelving. 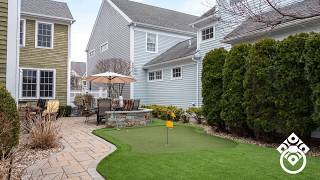 Enjoy the serenity of the backyard featuring a large patio for entertaining and truly amazing landscaping. 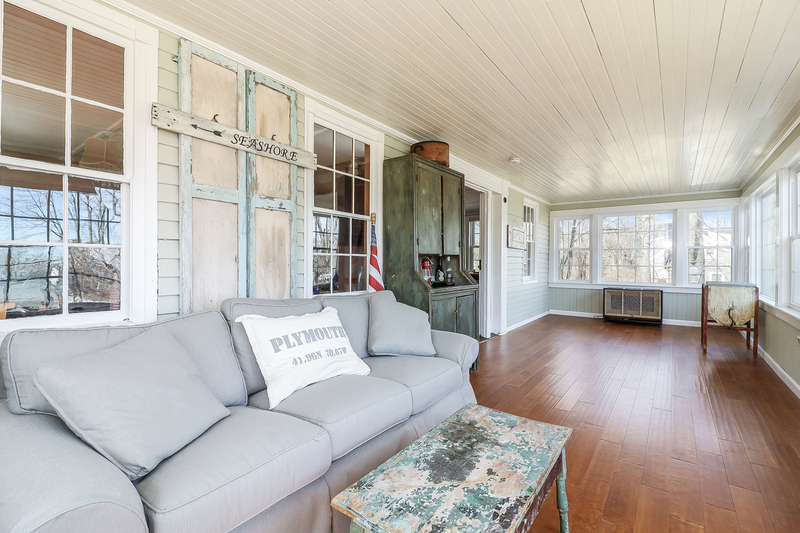 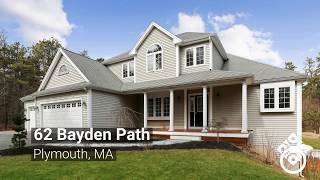 📍 This home is centrally located just minutes for Plymouth's Historic Downtown, Plymouth Long Beach and major highway! 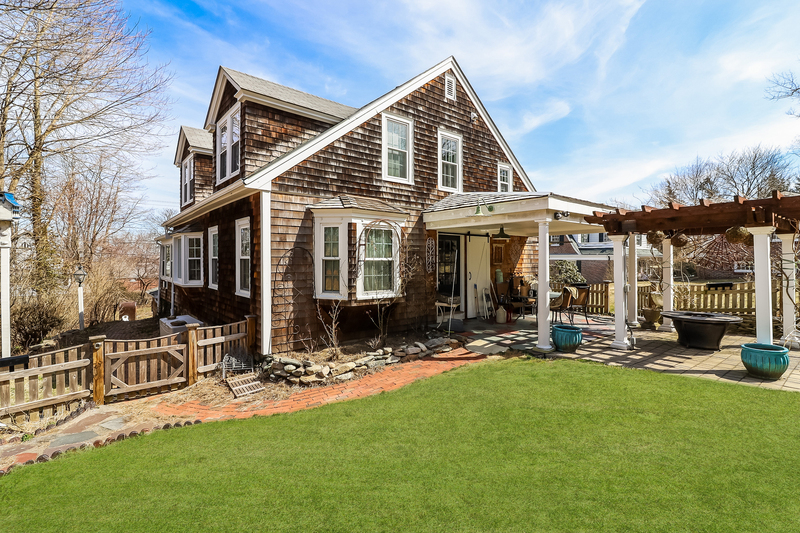 If you would like to schedule a private showing of this must-see property, contact listing agent Susana Murphy.